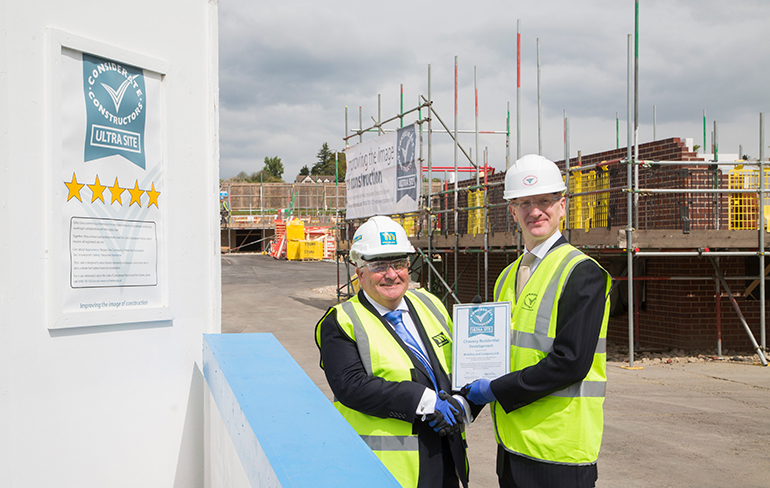 Leading UK contractor Mulalley’s second flagship Ultra Site registration is the Chauncy Residential Development in Ware, Hertfordshire, delivering much-needed affordable homes. Mulalley are working with housing association Network Homes – a Client Partner of the Considerate Constructors Scheme – to deliver this £8.7m project of 18 semi-detached houses and 29 apartments, including car parking and amenity space. 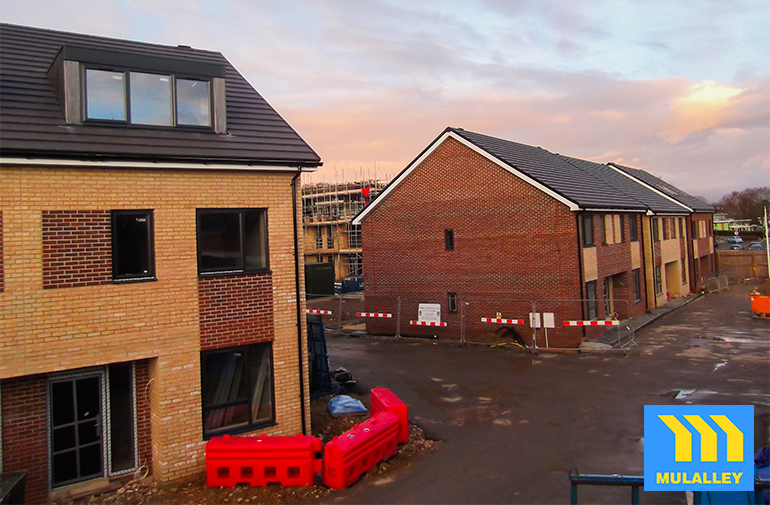 The Chauncy Residential Development is due to be fully completed at the beginning of June 2018, with some of the houses being completed and handed over by Easter. In addition to this site being Mulalley’s second Ultra Site, the Chauncy development in Ware became the Scheme’s 100,000th site registration in 2017. 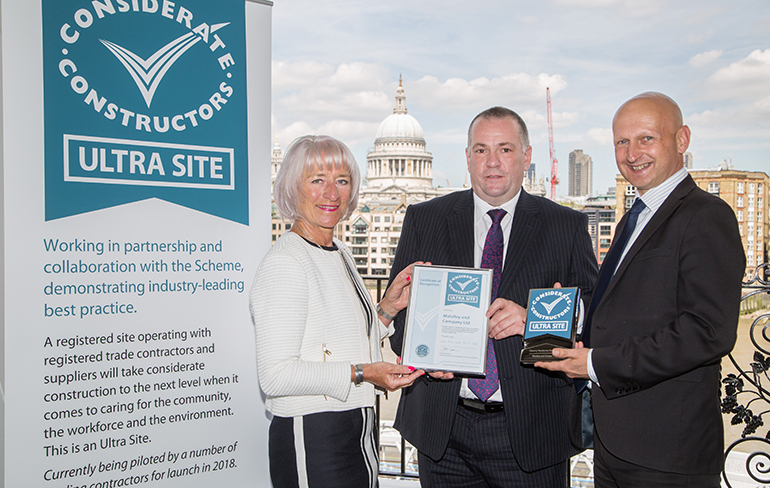 Commenting on why the site was recognised by the Scheme as an Ultra Site, John said: “The Chauncy development demonstrates excellence and full compliance with improving and promoting the image of construction. “The project has demonstrated excellent leadership and a commitment to working together with our Client and the local community. This has been evidenced by Mulalley’s engagement with the Client’s chosen charities and work and also with community liaison. Discussing the benefits of Ultra Site status to the workforce and supply chain on site, John said: “The workforce have benefitted from excellent facilities – including eco cabins, modern shower units, clean, safe and tidy working conditions, as well as Wi-Fi, laundry facilities and e-learning opportunities.